And at that all dishes are cooked just for a few minutes right in front of the guest. 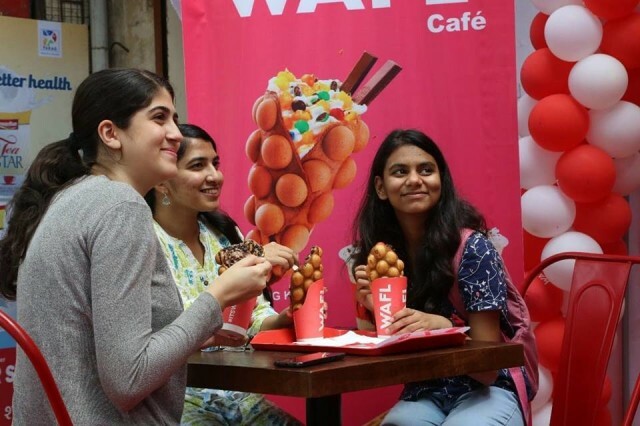 Should we talk about "cherry on the cake" of each WAFL Cafe - about unique and extremely tasty menu.As always the appetite-causing smells meet WAFL Cafe guests. Sweet tooths, vegetarians or whose who love savoury dishes with meat will definitely find favorite dish in WAFL Cafe and will come back again and again! 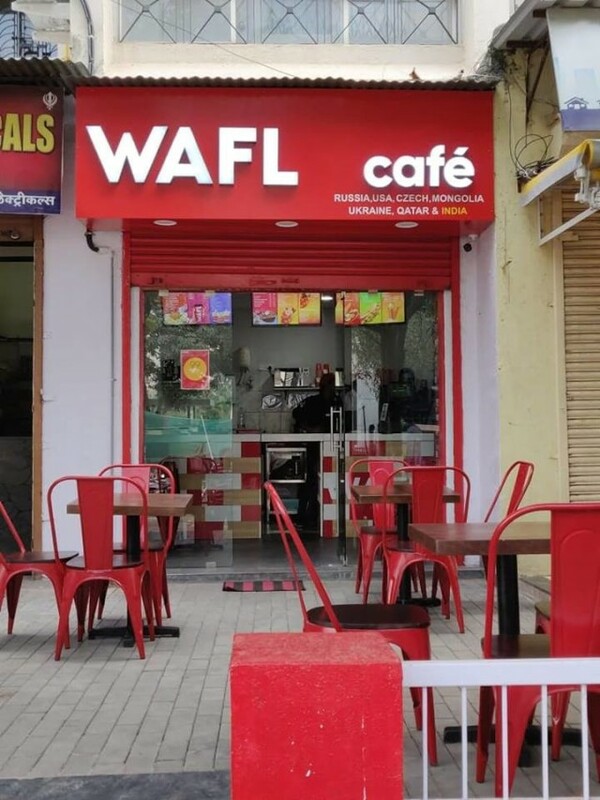 Visit new WAFL Cafe in Pune at S.NO 211/4/2, KONARK NAGAR, BUILDING 5, SHOP NO 2, VIMAN NAGAR, PUNE – 411014. 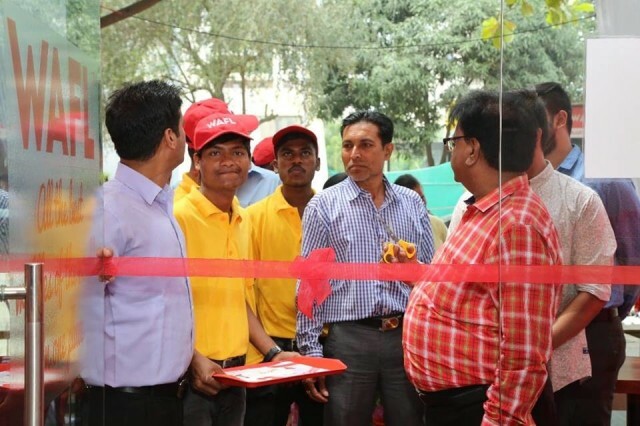 We are pleased to announce yet another opening WAFL Cafe in Mumbai! 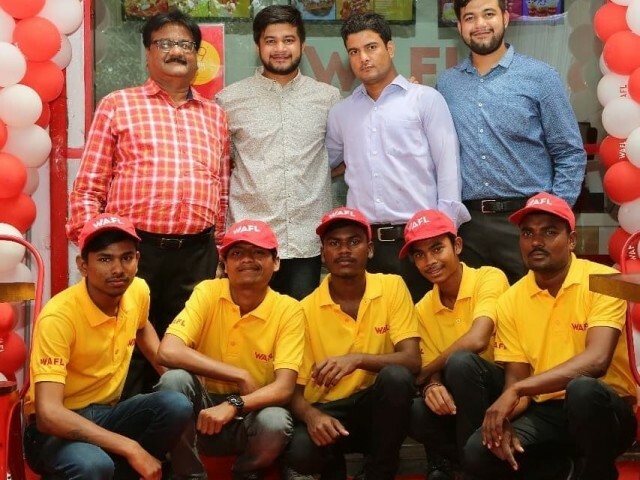 WAFL is going to take part in the №1 Business event - Franchise India annual flagship show in New Delhi.